QAL is an innovative commercial ‘angel’ investor that seeks to propel Ghanaian start-ups but also restore promising businesses through strategic partnerships that exceed expectations.At Quick Angels, we invest in both potential and existing Ghanaian entrepreneurs by leveraging on our rich experience, strong business networking and expertise to provide strong financial returns (ROI) to entrepreneurs. As a newly incorporated company,the following vacancies are opened to qualified Ghanaians to apply. • Drive vehicles to designated destinations with staffs on official duties. • Report any accidents or injuries to Supervisors immediately. • Perform vehicle inspection such as checking fluid level and tire pressure. • Notify supervisors about any major repairs and maintenances. • Maintain the vehicle clean and safe. • Adhere to company operating policies and procedures. • At least class ‘C’ license. 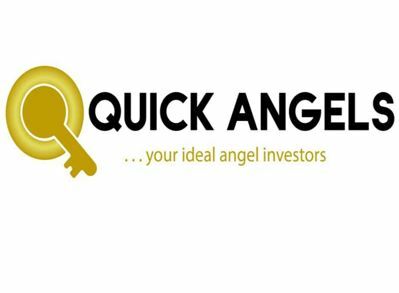 • Applicants can visit www.quickangelsghana.com for further details. • All vacancies will expire in a month from the date of publication. • No agency or recruitment firm is involved in the recruitment process.